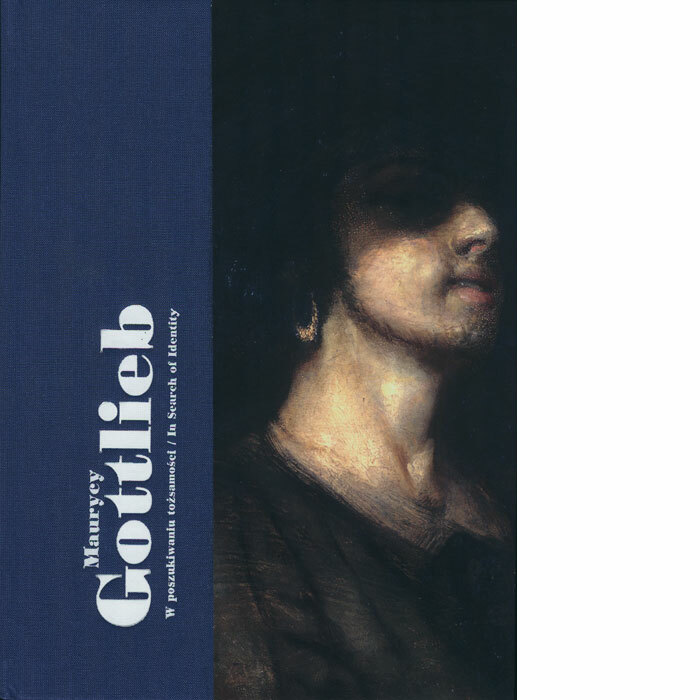 The publication accompanies the first from 1991 monographic exhibition of the works of Maurycy Gottlieb, an outstanding nineteenth-century painter. More than 30 works from collections of Polish and foreign institutions have been gathered in the exhibition prepared in the Herbst Palace Musem. Works of Maurycy Gottlieb, who was a Jew, and at the same time considered himself to be a Pole, was presented in the context of searching for identity and striving towards reconciliation between both nations. The catalogue contains a broad collection of illustrations, as well as all the works included in the exhibition. It also features essays on Maurycy Gottlieb’s art, his influence on the development of the Jewish art and culture, and on the issues of national identity. Texts are written by Ezra Mendelsohn, Monika Czekanowska-Gutman, Rafał Żebrowski and Maria Milanowska. Catalogue published in Polish and English language versions.